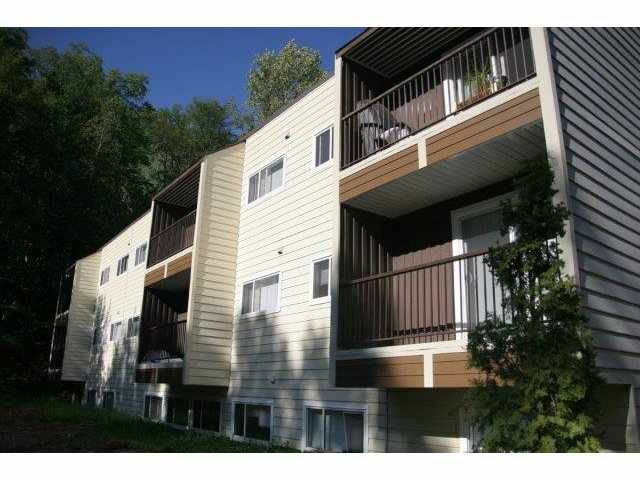 Newly renovated rental apartment building in Terrace BC. 9% cap rate in a tight rental market. Terrace is the “Hub City” of the northwest region of the province, and is the service and supply centre for Kitimat, Prince Rupert, Smithers and the Nass Valley. There is tremendous growth predicted for this region, with the proposed LNG export industry and much more.